Read on to see photos of all of the new releases, including a more detailed look at the Dr. Strange Minimates. 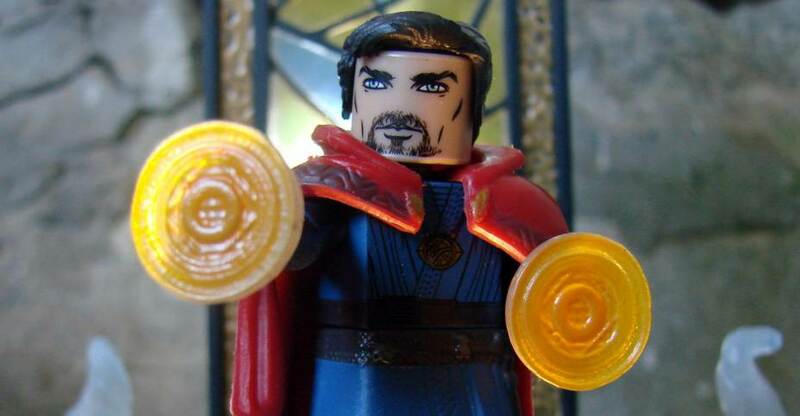 Karl Mordo is a member of the Masters of the Mystic Arts very close to the Ancient One, who welcomes Stephen Strange into Kamar-Taj. With masterful control of mystical entities and magical energies, Karl Mordo’s powers in sorcery are nearly unrivaled. 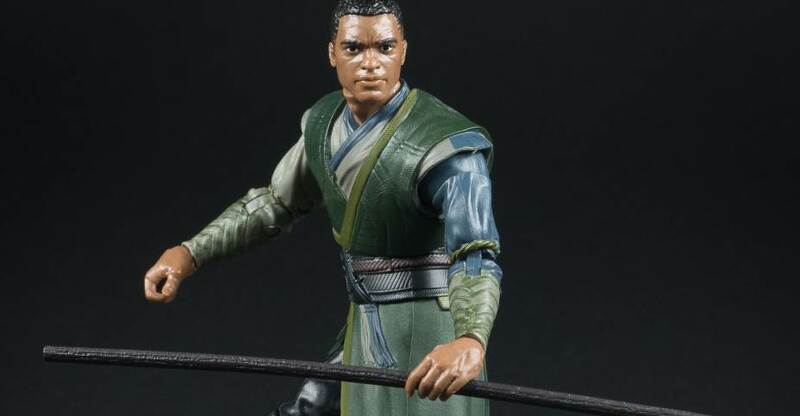 Related Dorksidetoys links: Marvel Legends Karl Mordo, All Marvel Legends, Newly Listed Marvel Legends Mystic Rivals Nico Minoru.